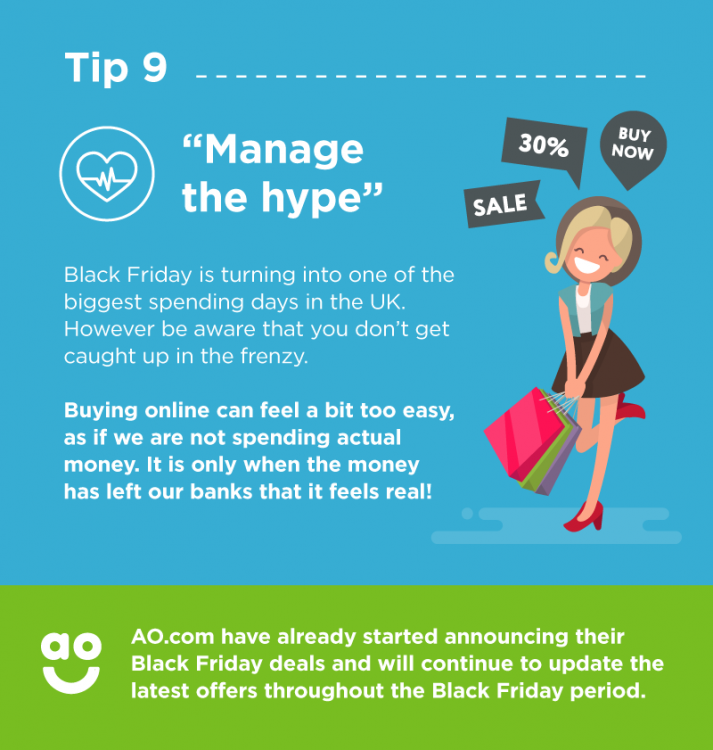 Black Friday might have started as an American shopping day but it is now undoubtedly on of the biggest shopping days in the world. With deals spilling into Cyber Monday, and in some cases the rest of the week, shoppers are set for eye watering bargains and retailers for a cash bonanza. However, despite their best efforts, some shoppers still don't get the best out of the deals. 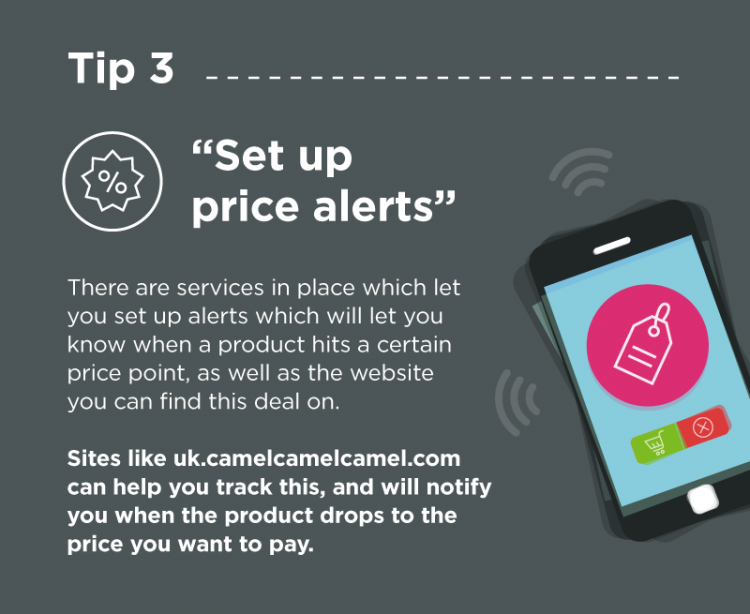 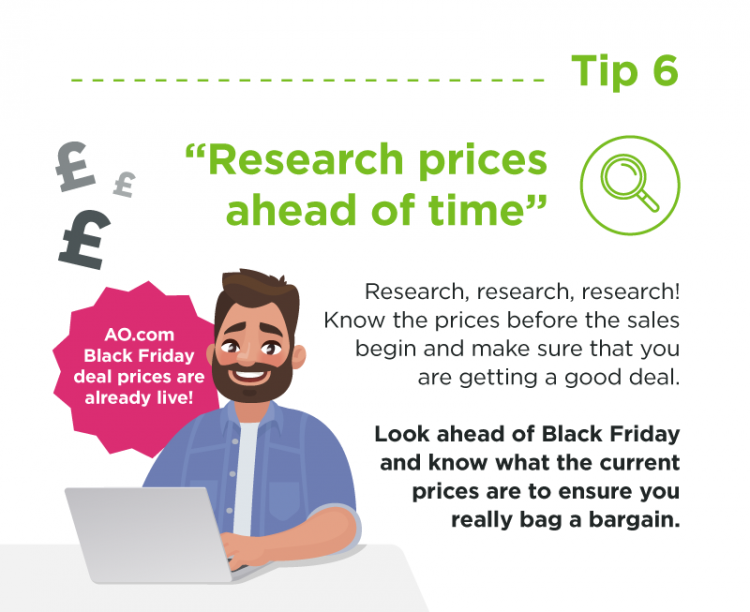 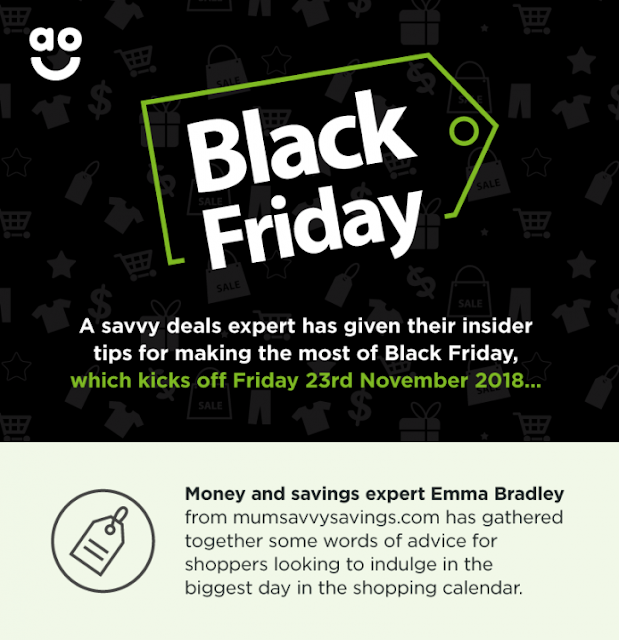 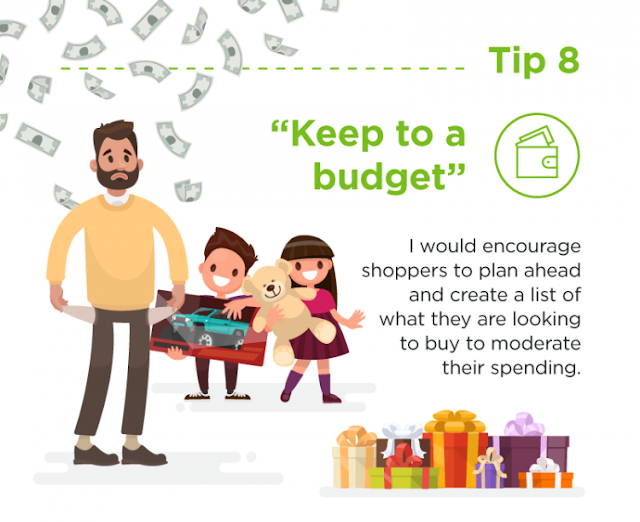 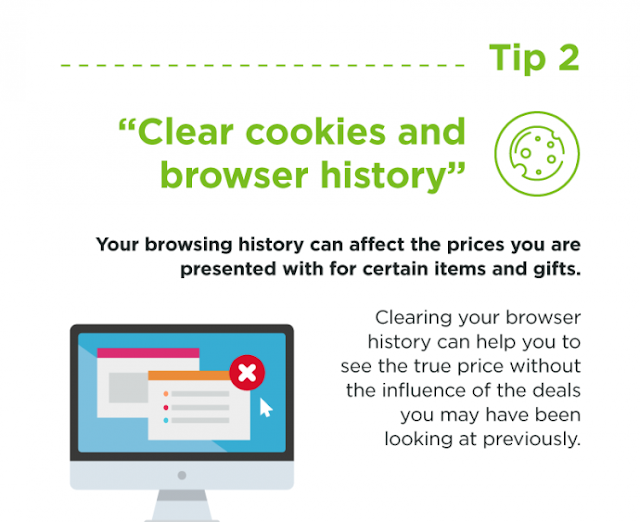 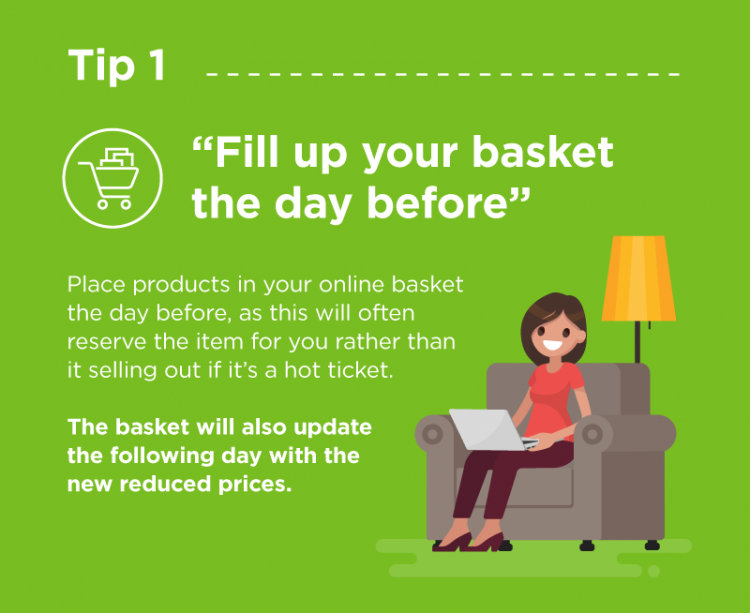 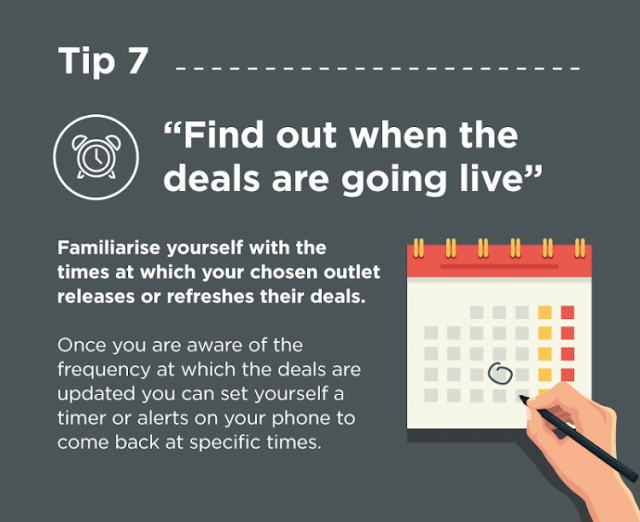 To help them make the most of the deals on offer, online retailer AO.com has teamed up with money and savings expert, Emma Bradley to provide some insider tips. 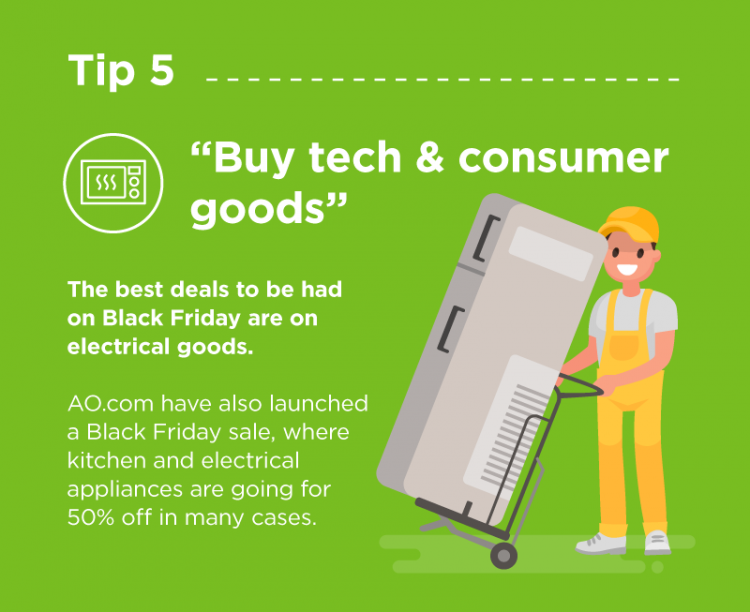 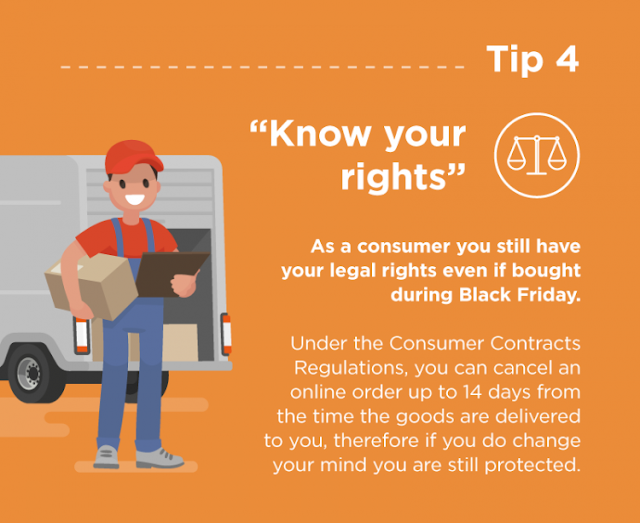 With these tips, shoppers can 'beat the system' to bag the biggest deals.